We are proud to announce that Saracino Modelling Paste (Pasta Model) is now available for you to purchase in the USA. 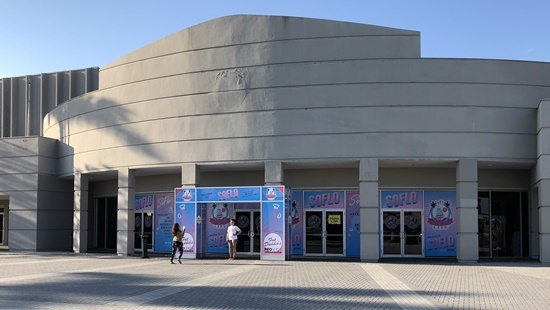 We would like to thank all the people we met during the Miami show who had already heard about our products and were enthusiastic at the chance to try it for the first time. 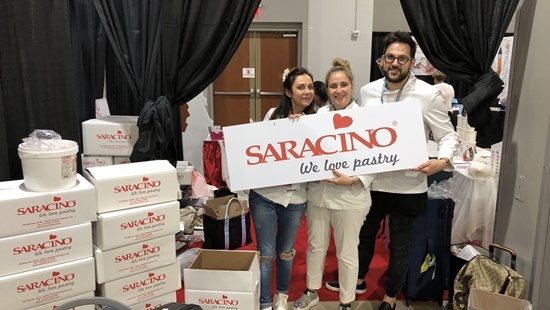 Your comments and excitement is the best gift for us all at Saracino. Do not delay getting your hands on the original Italian modelling paste and start creating. 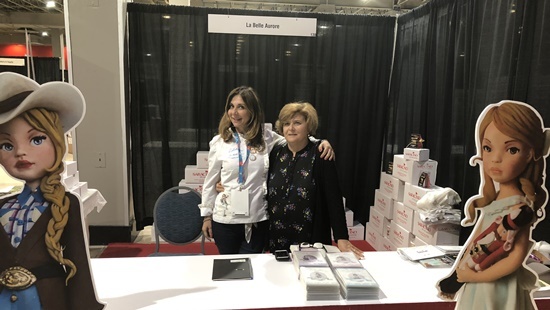 Sweet Italia Import’s owner Josephine Villari is our sales representative for the American Market and she is ready to deal with any questions you may have. If you would like to stock Saracino products in your shop / retail outlet please get in touch with Josephine in the first instance. We are working hard together to import all of our extensive range of coloured sugarpaste and modelling chocolate, so stay tuned for further news. 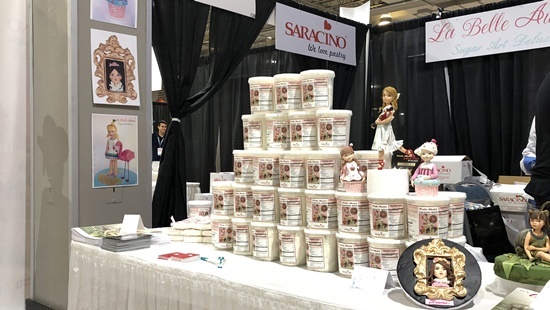 Finally we would like to give a huge thank you and congratulate our Product Ambassadors, La Belle Aurore, who won first place in the ‘Biscuits’ Category and Gold Award in the ‘No-Cake’ competition, all achieved using Saracino ‘Pasta Model’. 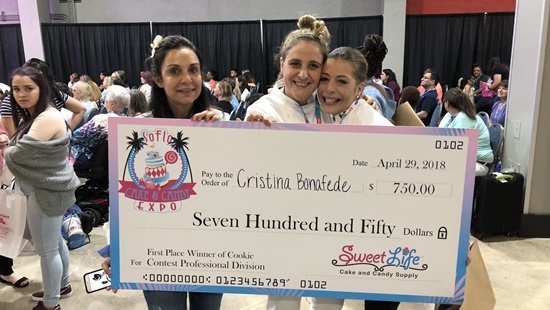 This was an amazing result and achievement and their help with demonstrations and hospitality at their booth was fantastic.